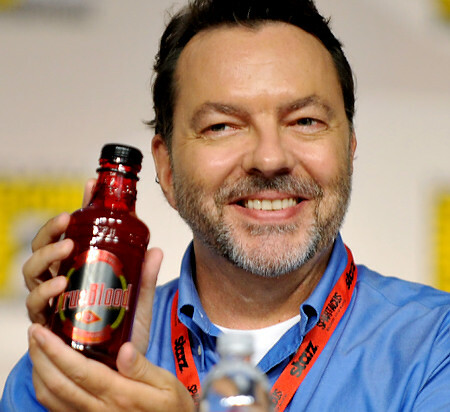 Deadline reports that showrunner Alan Ball will be leaving TRUE BLOOD after its fifth season. He has pretty much been the backbone and driving force behind this successful series that airs on HBO. Don't worry because he's not going too far, he'll still be executive producer and consultant for the vamp series while he develops new shows for HBO and Cinemax. Remember Frank Darabont left The Walking Dead as showrunner and look how it's doing now, excellent. True Blood may need a little spark afer last season and this may be the right move for both parties.